Try not to fall asleep while we explain Parametric Insurance, which is used in parts of Mexico. 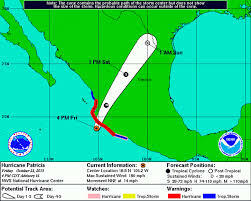 Given that Hurricane Patricia just passed through that country, with surprisingly less damage than expected, let’s get a handle on parametric insurance as a possible tool in our Rethink toolbox. Weather can be unpredictable as we know, with not-so menacing storms causing way more damage than anyone expected; like the South Carolina rainfall of October, 2015. And then some super-gnarly storms come ashore and it is not as bad as predicted, like Hurricane Patricia in Mexico recently. But with parametric insurance, a certain event triggers the payout from the insurers, instead of a lengthy assessment of damage afterwards. For hurricanes, the event is typically barometric pressure. If the pressure falls below 920 millibars within a certain distance of a major city like Acapulco, then there is a payout. No insurance adjusters need to be sent out and see how much damage there was. No scenarios where the insurance company argues it was wind and not flood that damaged the property. It’s a pretty fair system since an area of pressure that low would typically bring about a lot of damage. But the big thing is the speed of the determination and the speed of the payout. It is not necessarily more money from the insurer (like they’d ever go for that), but a quicker payout. The event happened and no one disputes that so insurers pay. That speed can make a huge difference in the recovery of the people on the ground. 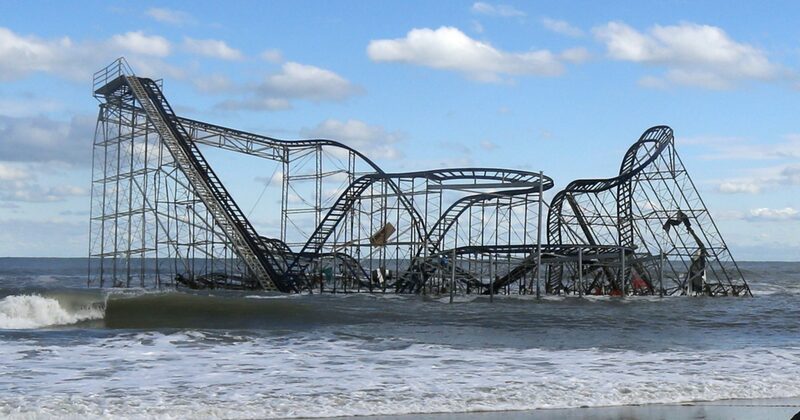 Considering that after Hurricane Sandy, Congress took three months to approve relief money, and that three years after Sandy some people are still waiting to get back into their homes, any increase in how fast insurance payments are made is worth looking at. To be clear, these instruments are offered by re-insurers like Swiss Re and Munich Re. The policyholders are parts of the Mexican Government, not individual homeowners. But isn’t it worth exploring here?